Tropicana Estereo live broadcasting from Bogota, Colombia. 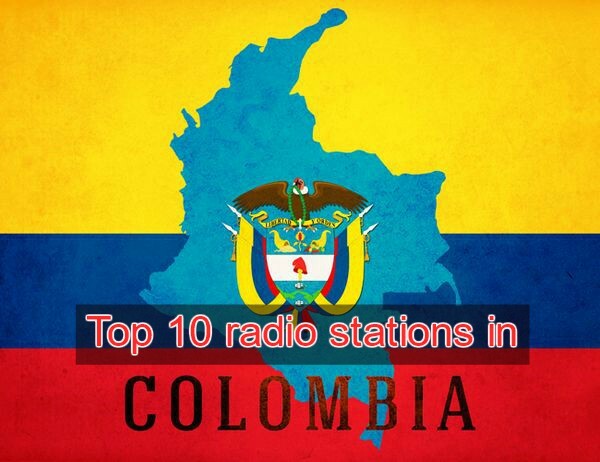 Tropicana Estereo is one of the most famous online radio station on Colombia. 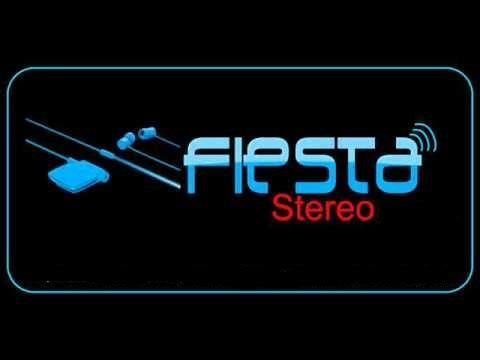 Tropicana Estereo plays various types of music genres like latin, tropical, pop etc genres of music and very conscious about listeners demand and choice. 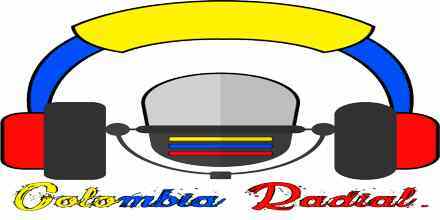 Getting audience good feedback this radio channel is developing playlists continuously. This radio station uses spanish language officially. 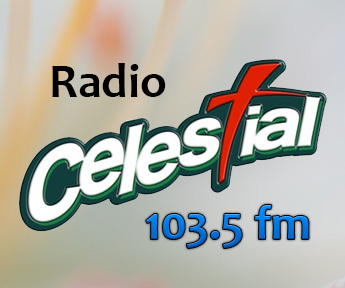 Tropicana Estereo is also operates various informative programs that includes listeners participation. By 2010 the station changed format tropical music stations outside of Bogota, focusing on a proposed reggaeton and urban genre. However, the Bogota station retained the original format. Tropicana programming, however, maintain a local morning show, which airs at each station frequency, called Tropishow, with content for popular audiences, jokes, humor, weird news, and more.